Tajik Lawyers is a Sydney based legal firm that has extensive experience in helping clients deal with complex family law matters. The firm understands the immense emotional uncertainty and stress that surrounds the breakdown of a family relationship and is here to help anyone in need of clear and effective consultation. 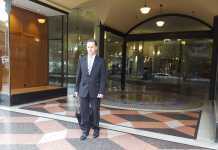 The firm’s principal practitioner, Nasima Tajik, has a broad range of experience in the legal field and was admitted to the Supreme Court of New South Wales in April 2010. She has practised in several different areas of law, but finds that she has the most passion for assisting families in times of crisis – especially when there are innocent children caught in the crossfire. Nasima’s interest in family legal issues saw her study a Masters in Family Law in 2016. She graduated successfully in 2017 and is continuing to improve her skillset into the future. She also practises commercial litigation for clients who need services like debt recovery and the resolution of contractual disputes. As a lawyer, Nasima always provides easy-to-understand and practical legal advice in plain English. 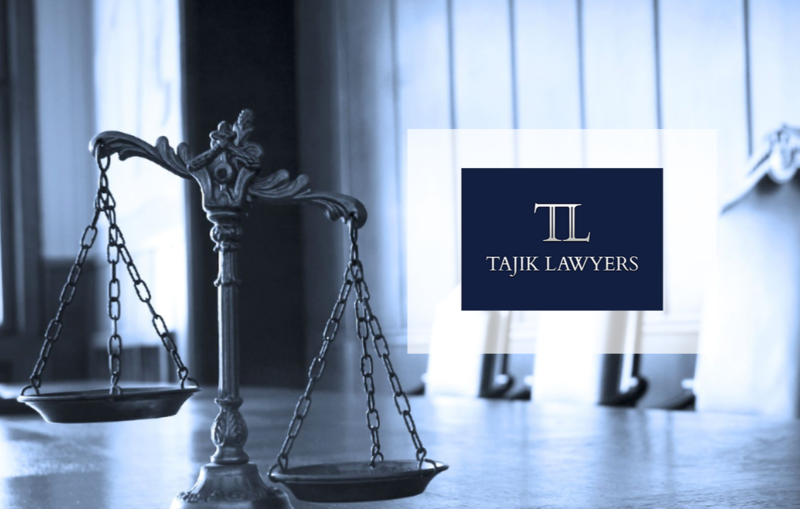 The team at Tajik Lawyers knows full well that many people often feel overwhelmed by the complexity of their legal situation and aim to make sure that you feel completely relaxed and fully informed the whole time you work with them. Nasima uses her skills to solve disputes quickly and often without the need to go to court. If the help of another legal specialist is needed, Nasima is able to contact and recruit highly experience barristers who can join your team and provide their expertise. Nasima strongly believes in the power of alternative dispute resolution exercises such as mediation for solving complex family law issues such as child custody and the division of marital assets. She has been involved in helping many ex-spouses reach agreeable settlements that avoid costly and highly stressful court proceedings. Because of her expertise, experience and passion for clients, Nasima is a strong ally for anyone going through a family law dispute to have on their side. Her clear and effective advice can be relied upon to help you identify a path forward so that you can get the outcome you deserve. The firm places a high degree of importance on making sure that clients can always easily get in contact to discuss any issues they may have. They know that things can change suddenly and that you would want reassurance as quickly as possible. Tajik Lawyers excels at providing clients dealing with complex family law issues with peace of mind in an otherwise very difficult time. The firm’s commitment to excellence and client satisfaction makes them a highly sensible choice for anyone looking for a family lawyer in Sydney.